Also, Python Software Foundation provides an online Python Interpreter so that everyone can write python code without even installing any IDEs. Because, Python is powerful and fast; plays well with others; runs everywhere; is friendly and easy to learn; is Open. Python can be very easy to pick up whether you're a first time programmer or you're experienced with other languages. Alright, since we now know why we are learning Python, we can start. The following video tutorial by Derek Banas teaches the basics of Python Programming in 43 minutes! I strongly recommend you to watch this tutorial if you do not have any prior experience in Python. Then we are going to dive deeper and talk about multithreading in Python. Python Beginner Beginners Tutorial Python. 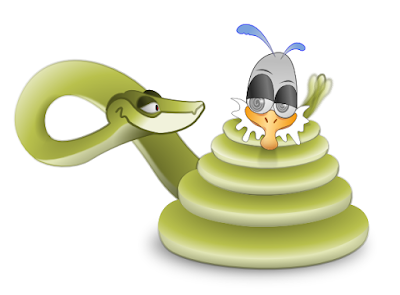 AskPython Tutorials A beginners tutorial for Python. The next important topic after learning the basics is Multithreading. Multiple threads within a process share the same memory space with the main thread and can therefore share information much more easily than if they were separate processes. Threads are usually called light-weight processes and they do not require much memory overhead; they are cheaper than processes. In software programming, a thread of execution is the smallest sequence of programmed instructions that can be managed independently by a scheduler, which is typically a part of the operating system. A thread has a starting point, an execution sequence, and a result. It has an instruction pointer that keeps track of the current state of the thread and it controls the next state. How do we create a Thread? 2- Using the latest threading module. The thread module has been "deprecated" for quite a long time. Users are encouraged to use the threading module instead. Therefore, the module "thread" is not available in Python 3. It has been renamed to "_thread" for backwards compatibilities in Python 3. If you prefer the <_thread> module to apply in your program, then use the following method to start threads. This method call enables a fast and efficient way to create new threads. It returns immediately and the child thread starts and calls function with the passed list of args. When function returns, the thread is terminated. Args represents the input arguments and kwargs is an optional dictionary of keyword arguments. _thread module is very effective for low-level threading, but it is very limited compared to the newer threading module. 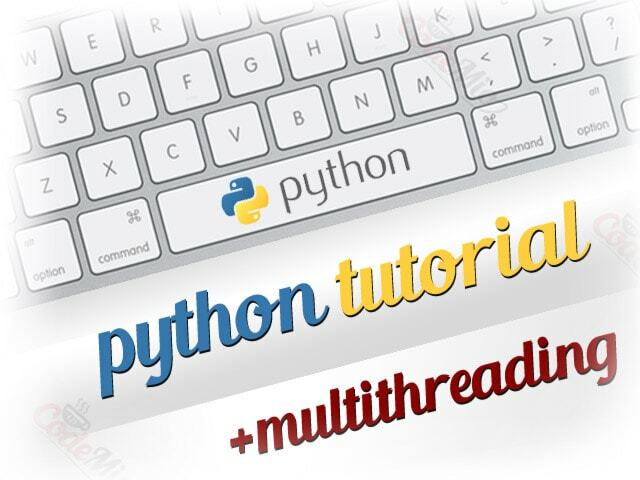 The threading module included with Python 2.4 provides much more powerful, high-level support for threads than the thread module discussed previously. threading.activeCount(): Returns the number of thread objects that are active. threading.currentThread(): Returns the number of thread objects in the caller's thread control. threading.enumerate(): Returns a list of all thread objects that are currently active. In addition to the methods, the threading module has the Thread class that implements threading. Use the following method to start threads with threading module. Construct a subclass from the <Thread> class. Override the <__init__(self [,args])> method to supply arguments as per requirements. Next, override the <run(self [,args])> method to code the business logic of the thread. Once the new <Thread> subclass is defined, you have to instantiate it to start a new thread. Then, invoke the <start()> method to initiate it. It will eventually call the <run()> method to execute. Hope you found this tutorial helpful. Please leave a comment if you have any questions or suggestions and don't forget to share :) Happy coding!